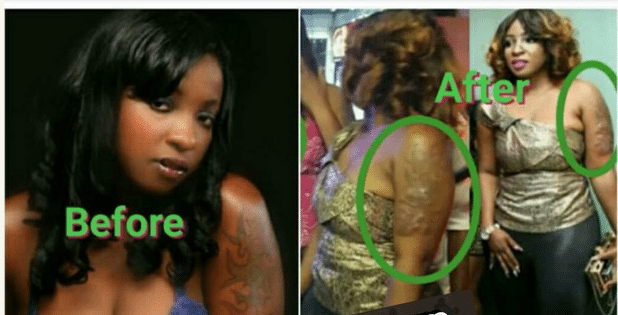 Nollywood actress, Anita Joseph has made it known that she regrets that she removed the tattoo she had on her left arm. This confession came after the curvy actress shared a throwback picture which reminded her of what the tattoo looked like on her. 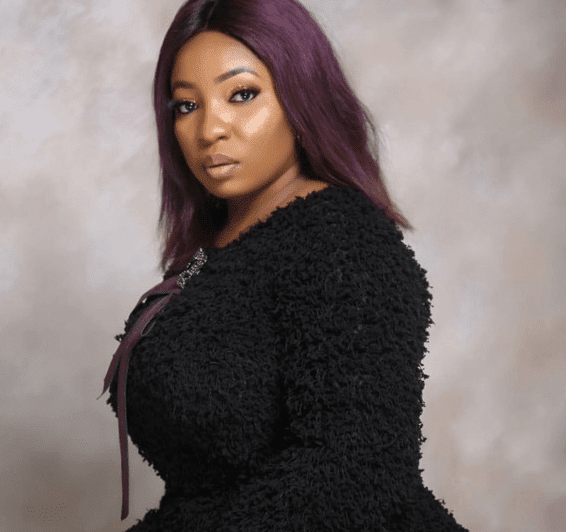 Actress Anita Joseph who recently turned born again just like popular actress Tonto Dikeh, said her new found life is one of the reasons she prefers not to flaunt body parts like she use to. This could also be part of why she decided to remove her tattoo. She told Punch that she was crazy about showing off her good body when she first started in the film industry but that has now changed.